I originally come from a small town in South Central Ohio that is home each year to The Pumpkin Show. This yearly festival bring hundreds of thousands of people into town as it features pumpkin EVERYTHING that you could think of! Not only the typical pumpkin pies, but ice cream, donuts, waffles, chili and burgers too! It’s amazing and if you love pumpkin? You’re in Heaven. Even if you don’t love pumpkin, you’ll still probably get a kick out of 1200 lb pumpkins and the massive (and I do mean massive) Pumpkin Pie that Lindsay’s Bakery makes each year. That’s where this I originally fell in love with an amazing pumpkin cheesecake recipe. No matter where I am, I can always make a pumpkin cheesecake and feel like I’m back among the carnival rides and tasty foods back home. Because I grew up in pumpkin Heaven, I’m so picky about pumpkin flavored anything. Trust me, when you’ve had good pumpkin flavored food; you really turn your nose up at anything that may taste sub-par. This pumpkin cheesecake recipe is perfect for even the biggest pumpkin snob. 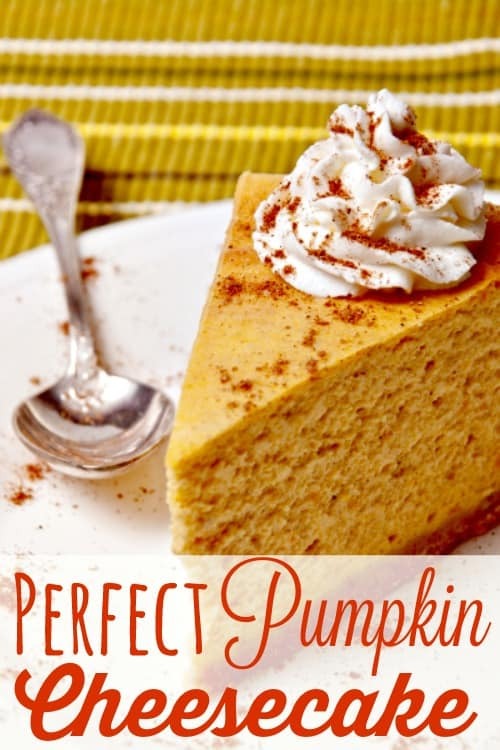 It is creamy and decadent and everything you’ve come to expect from a good pumpkin dessert. This is a true cheesecake recipe meaning that it isn’t whip up and refrigerate. While those have their place, your Thanksgiving dinner will be ended on a fantastic note if you make this. It does take a bit of time, but take my word for it. It is truly worth it and not nearly as yard as it may seem. Sorry I don’t have photos of these steps. 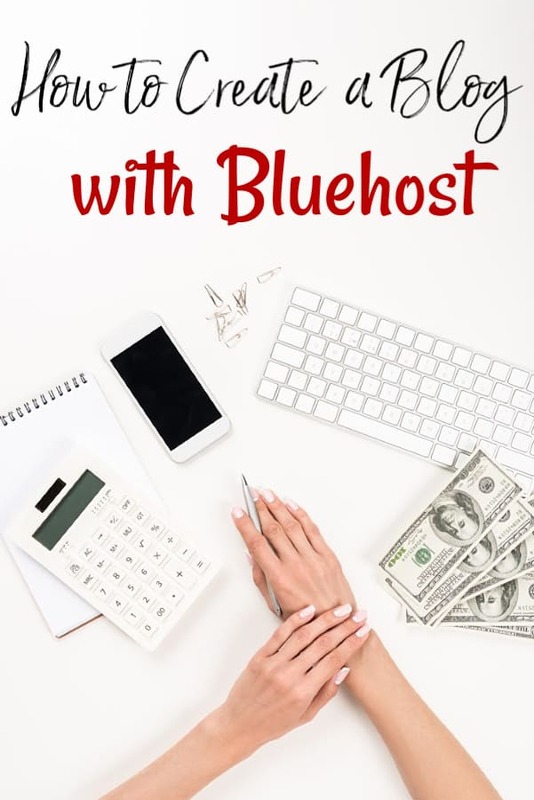 This post was originally written in 2015 and updated in 2018. I keep forgetting that it needs photos when I make my own pumpkin cheesecake. Follow along though; they’re not as hard as they may seem. In small mixing bowl, mix together the graham cracker crumbs, sugar, cinnamon and melted butter to form the crust. You’ll want it mixed well enough that you can pinch it together and it holds its form. I prefer to use a wooden spoon for this because it makes mixing things together much easier. Press into the bottom of a spring form pan and set aside. If you don’t already have a good spring form pan, I use THIS one and have never had an issue. For those that have never used one, the pan will have a latch on the side. When the latch is released, the sides come off leaving you with a perfectly formed cheesecake on the bottom piece of the pan. To make the filling, use a hand mixer the softened cream cheese, sugar, sour cream and eggs in a large mixing bowl and beat until smooth. Blend in the pumpkin puree, flour and pumpkin pie spice slowly until well mixed. Pour over the crust into a spring form pan and place the spring form pan inside of a deep casserole or baking dish. Pour water into the baking dish until it reaches 1” around spring form pan. Be careful not to get any on the cheesecake. The water may seem odd, but it is what helps the pumpkin cheesecake recipe stay smooth and not have cracked tops. Bake at 375 degrees for one hour and let cool completely. Refrigerate for at least 1 hour before serving. Top with a dollop of whipped cream and enjoy! Looking for more easy recipes? You might like these! No Thanksgiving table is complete without both pumpkin pie and pumpkin cheesecake! 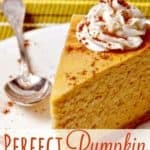 This perfect pumpkin cheesecake recipe is creamy, delicious and oh so very good! It's the perfect Thanksgiving dessert! In small mixing bowl, mix together the graham cracker crumbs, sugar, cinnamon and melted butter to form the crust. You’ll want it mixed well enough that you can pinch it together and it holds its form. Press into the bottom of a spring form pan and set aside. Pour water into the baking dish until it reaches 1” around spring form pan. Be careful not to get any on the cheesecake.